Healthy turkey meat with mixed vegetables, vitamins, minerals and essential oils. Scientifically balanced holistic food for all dogs. 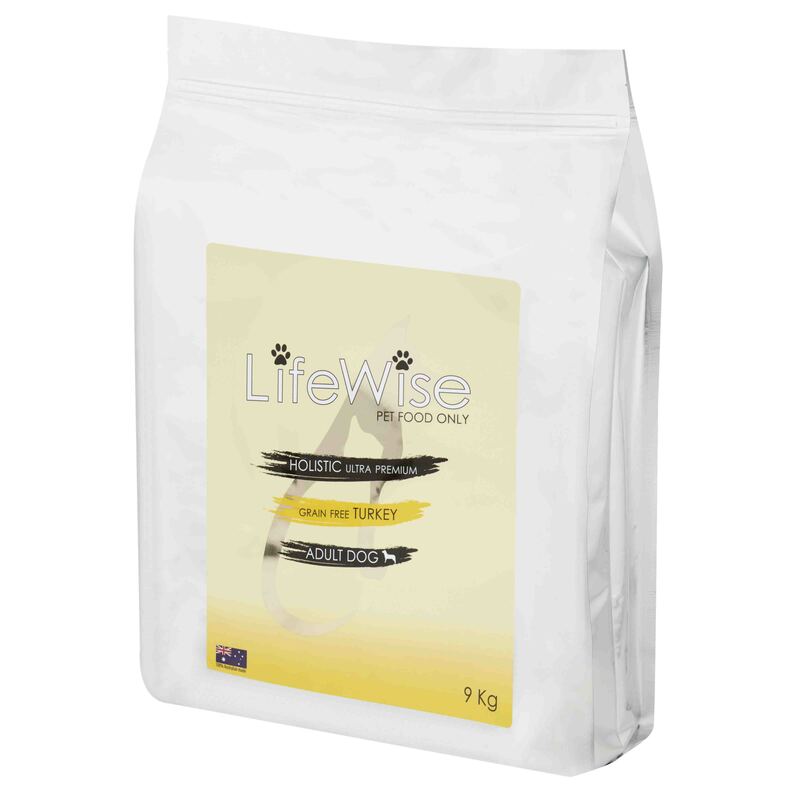 A concentrated, high profile diet especially useful for canine athletes, dogs with a high work load, or animals that are recuperating from illness or surgery. 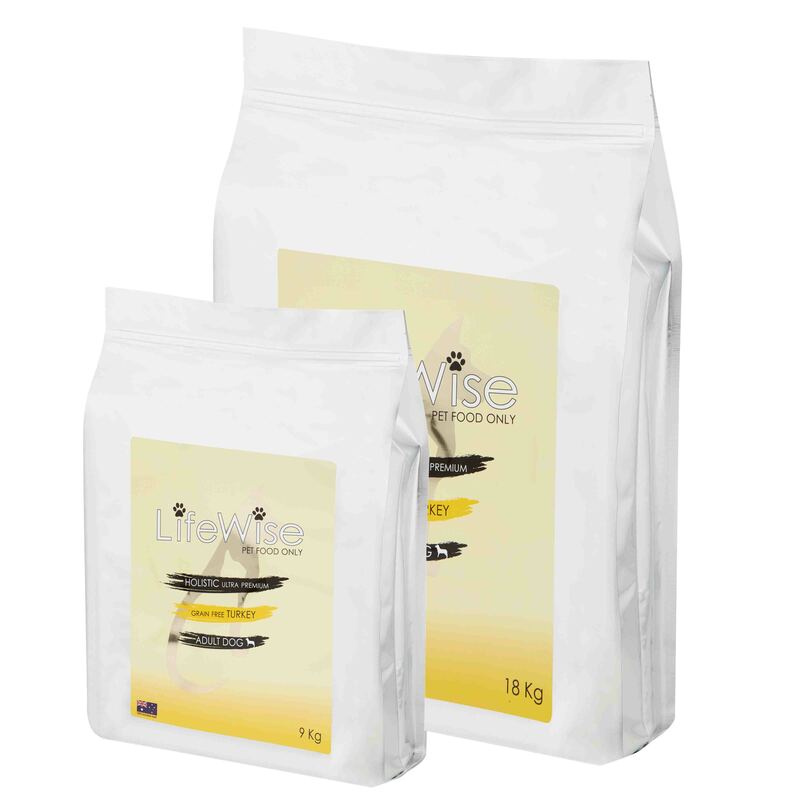 The unique nutrient ratios coupled with the very high digestibility levels also make this food admirably suited to dogs subjected to high levels of stress such as guard dogs, police dogs or those working in military and domestic security fields. 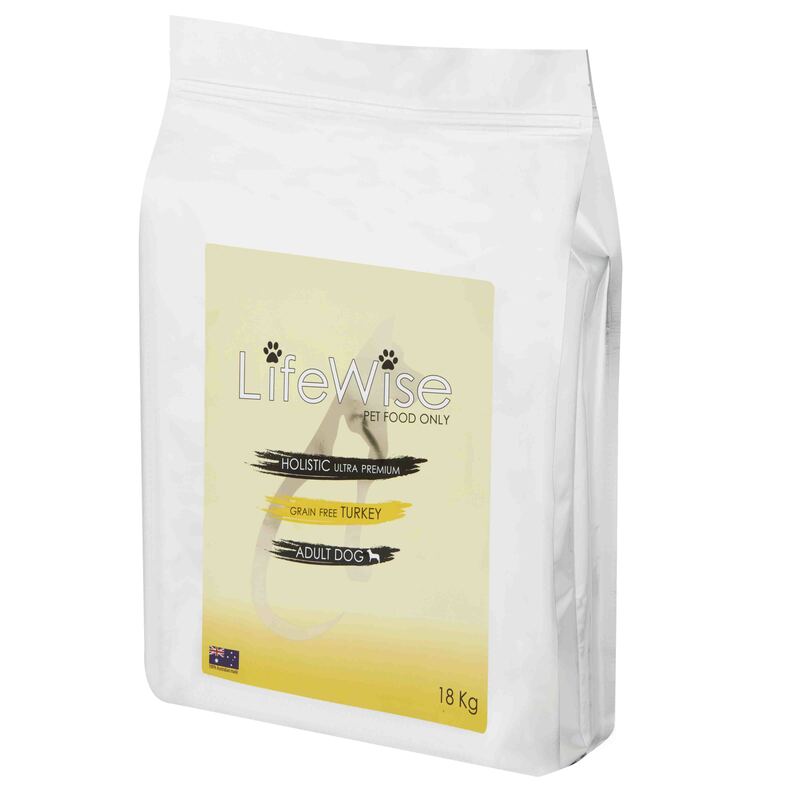 This food also contains kelp and yeast extracts for optimum intestinal health plus Yucca schidigera extract.